If you have a pirate fan in your house then these fun pirate craft ideas are for you! 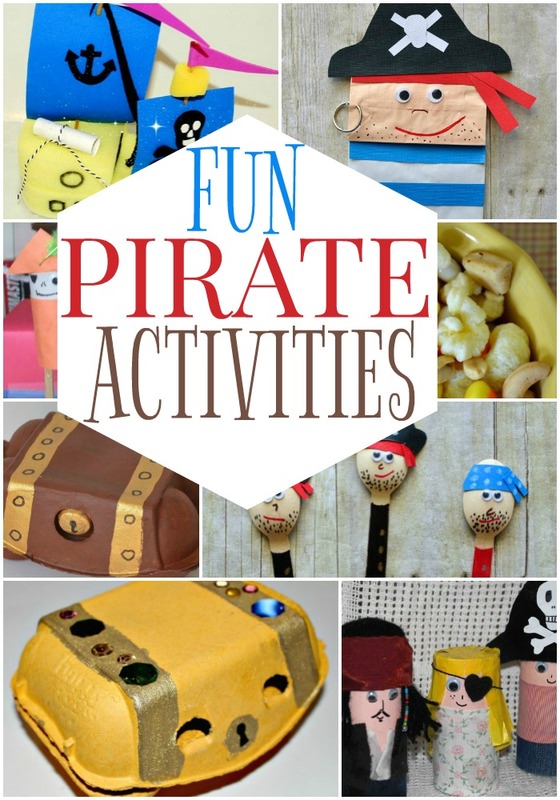 Here is a list of 16 fun pirate activities for kids. 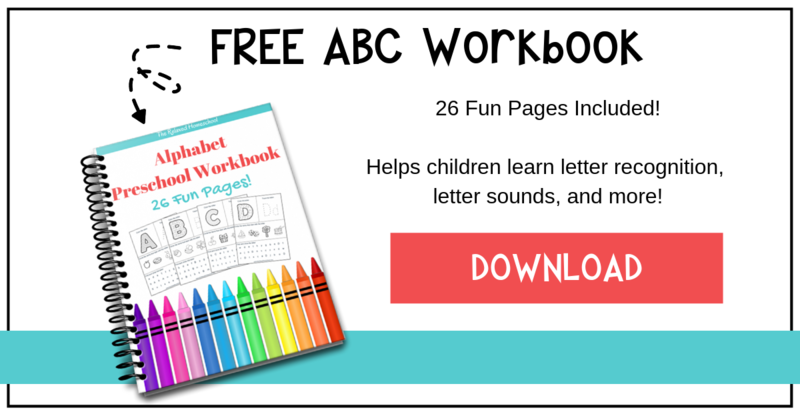 Make sure you also download our FREE Pirate Printable workbook here! Looking to customize your very own treasure box? This project will have your children turning ordinary egg cartons into fun Pirate Treasure Boxes in no time! Looking to encourage some creative story telling? Simply have your children create these fun pirate spoon puppets and then have them make up their very own pirate play! Here is another puppet style pirate craft that will get your children thinking up some super fun pirate stories. All you need is a few items and you’re ready to go! Here is another cute way to create a fun pirate treasure chest that your kiddo’s can easily create with an egg carton. Add a little paint and a little sparkle and you’re good to go! Check out these cute pirate ships made out of sponges! I love this craft because there are so many different ways to build your pirate ship and customize it. This would such a fun project that every age could enjoy! Ready for some fun woodworking? Here is a great wooden sword tutorial that you’re children will just love. This sword is built to last! Ready to dress up as a pirate? No need to go out and buy expensive dress up clothes. Why not make your own! This tutorial shows you how easy it is to get the pirate look for a lot less! You’re going to need some treasure to put into those new treasure chests! Why not create your very own pirate doubloons? These are so much fun to make and kids can customize them however they’d like. This is such a fun craft for the smaller kids. Grab some toilet paper rolls and get to creating your own little pirate people! This is such a fun game to build and play! Get some wood, some hooks, rings, and paint to build this fun pirate toss game! 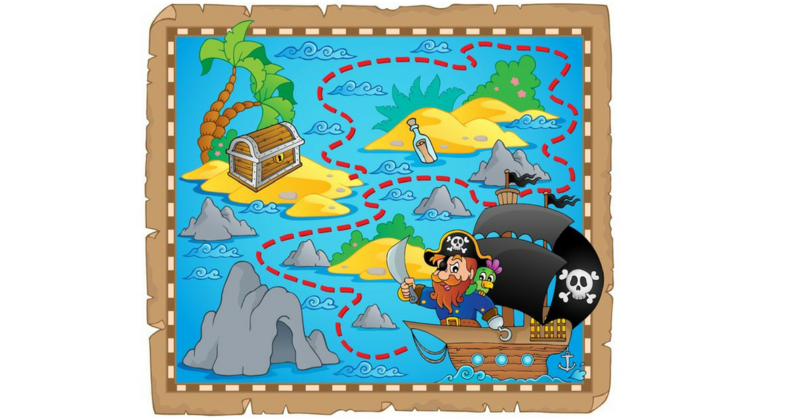 Now you have your treasure chests, your costume, doubloons, and even a fun toss game… it’s time for a good ol’ pirate treasure hunt! These are so much fun for children of all ages! Time for a snack break! “X” marks the spot on these treasure filled pirate cupcakes! YUM! Here is another fun toilet paper pirate craft. This craft allows you to give your pirate a peg leg! Get the craft glue and some craft sticks and start creating! Time for some more puppet crafts! These are so cute! For this puppet, you’ll be using a cupcake liner and craft stick to create your very own pirate! What could you possibly be missing? A pirate flag of course! Time to create your own flags to claim your territory! Snack time! This trail mix is sure to be a crowd-pleaser! A little salty and a little sweet and your little pirates will have that hunger taken care of so they can get back to being little pirates!